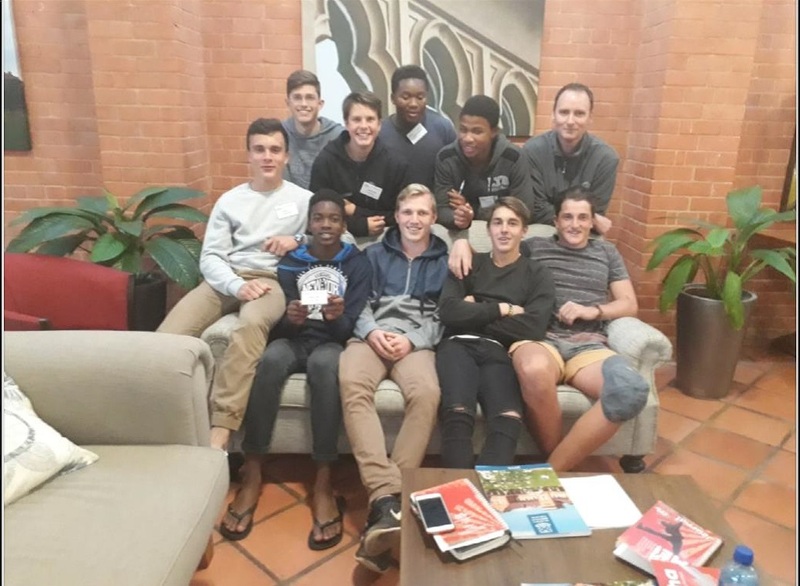 St Charles College has been a non-denominational Christian School since 1979, but the purpose of Bishop Charles Jolivet (who founded this College in 1875) remains the same – to provide education for boys that surpasses knowledge and skills and gives glory to God. Acknowledging God in all that we do and the grace that has been given us in his son, Jesus Christ, we are committed to the growth of the boys of the College through example in hard work and discipline. Our hope remains that what the boys learn at our College will be an education for life so that in society they will defend what is right, support what is just, and strive to respect the dignity of others. 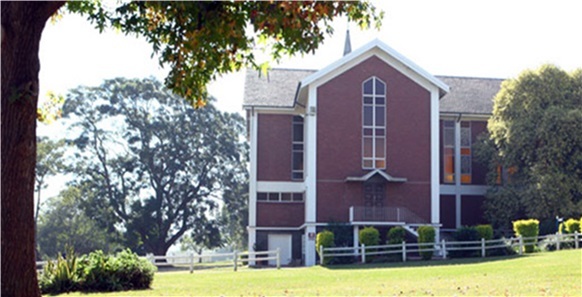 Chapel services are held weekly, and boarders attend a family service on Sunday evenings. A variety of visiting speakers from local churches are invited at intervals through the term. The spiritual aspect of the College is not vested only in the chaplain or assistant chaplains and a number of staff members also participate. All boys attend Divinity classes once a week with the Chaplain. 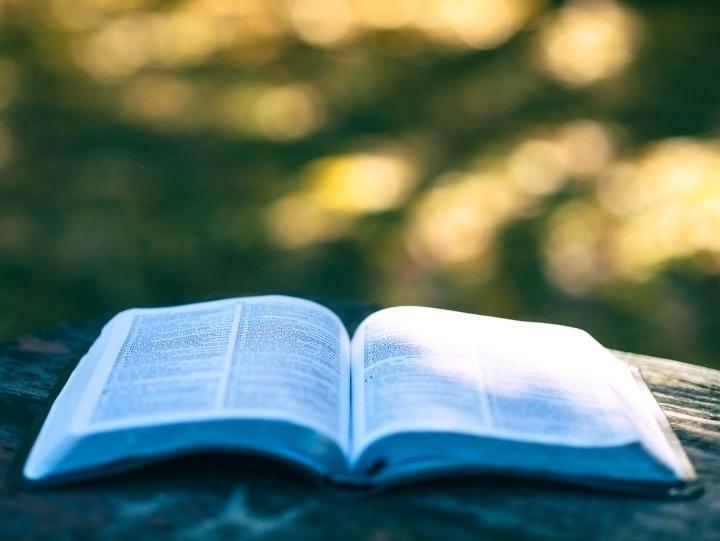 Bible-based lessons follow a curriculum developed at the College which faces contemporary issues and a Christian response. The pastoral council plays an important role in the College, not only in SCA meetings but in leading Bible studies in the Boarding Establishment and in outreach projects.